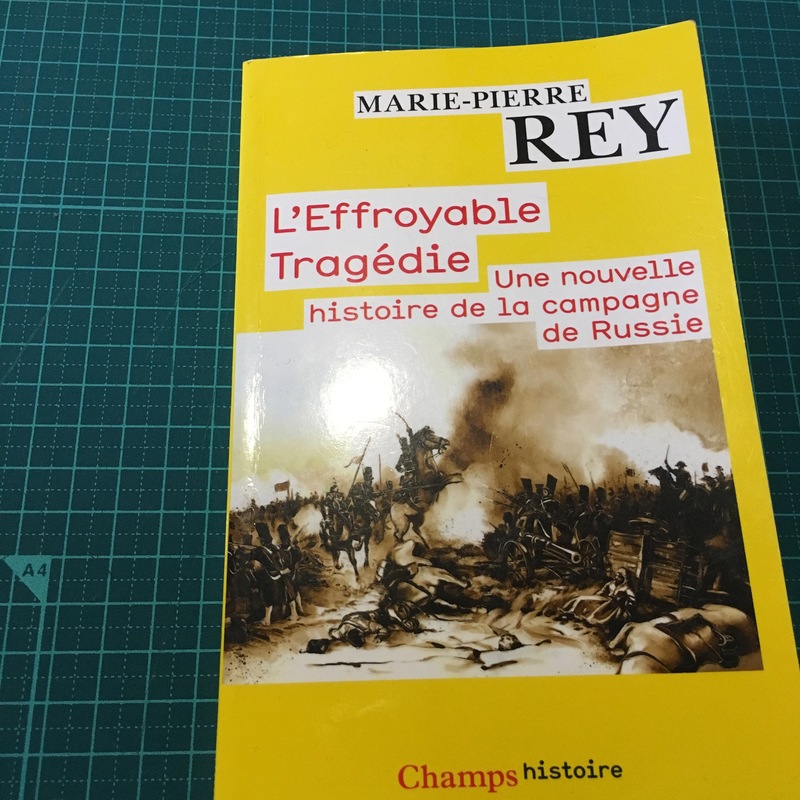 It's a book in french, I'll anyway write about it in english. As Napoleon was a warning for Hitler, Napoleon had the Charles XII warning. The Berezina crossing featured a diversion at Baryssaw, but the troops crossed at Stoudianka. The Russian army too suffered heavily from the winter cold, especially as they stretched westward.